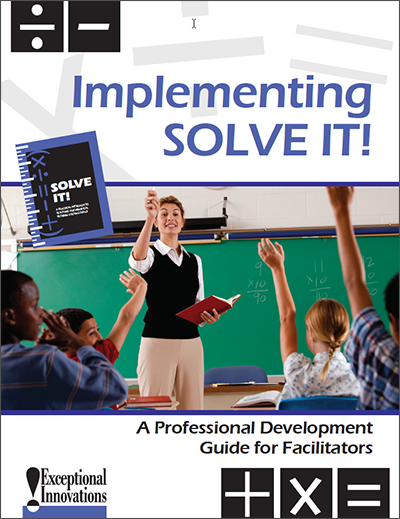 Tools for supporting teachers in learning the Solve It! approach. Also includes a CD-ROM containing the Solve It! documentary, PowerPoint presentation, and Solve It! 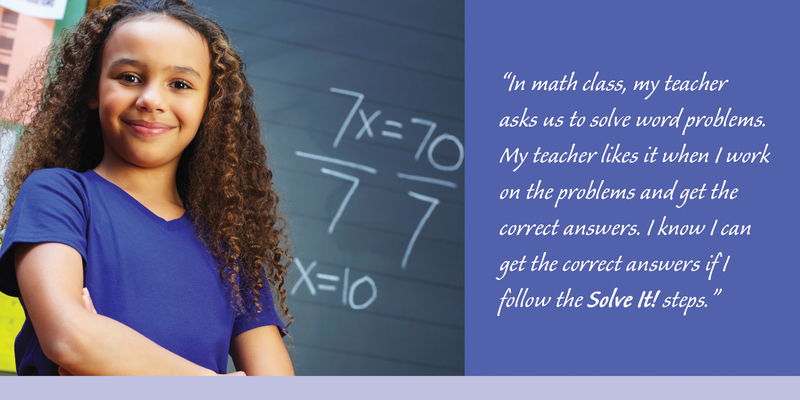 program materials including student activity sheets, Solve It! assessments (in English and Spanish), and classroom instructional supports. Read an excerpt of this publication in PDF.